A reminder for current and future Kellogg Community College students: You MUST either pay for your classes in full OR set up a payment plan to pay for your classes within 24 hours of registering or your classes will be dropped. Again: Once you’ve selected classes, there’s one final step to take. Now that you’ve customized your class schedule, we need you to arrange payment for next semester within 24 hours or you’ll risk losing your spot in the class(es) for which you’ve just registered. Pay your tuition/fee balance in full online or at any KCC registration location, including at KCC’s regional centers. The College accepts credit cards, cash, checks and money orders. Sign up online for a zero-interest payment plan, known at KCC as the FACTS payment plan. You must complete the payment process within 24 hours. 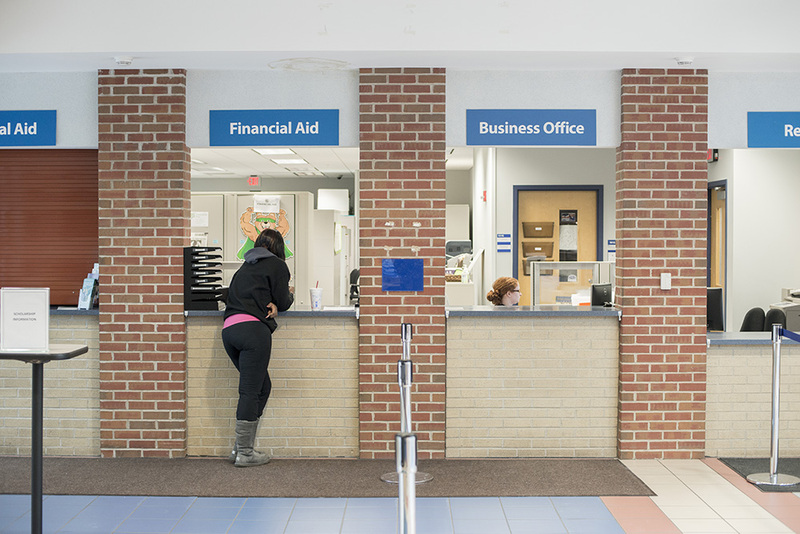 If you have questions about registering or paying for classes, please call KCC’s Registrar’s office at 269-965-5522.